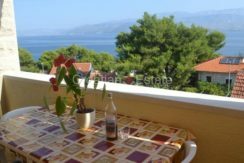 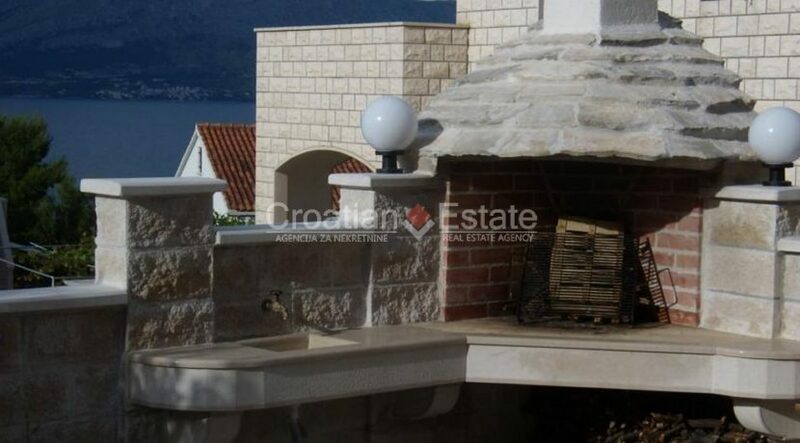 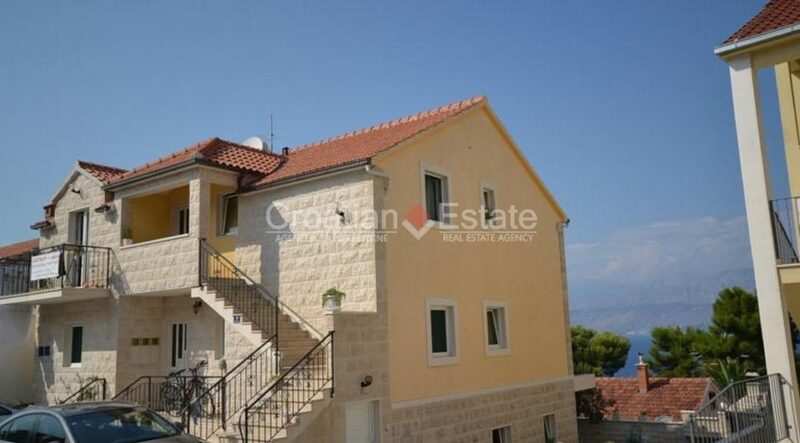 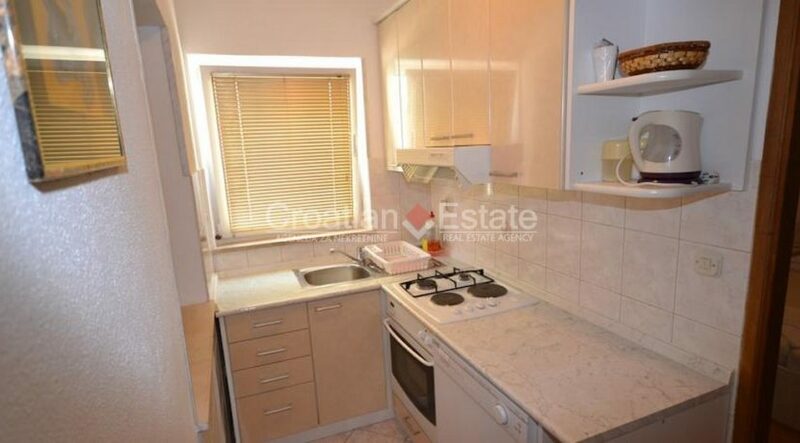 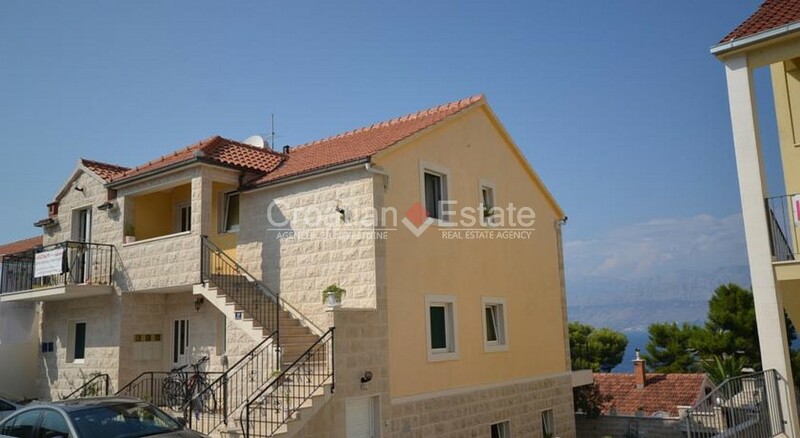 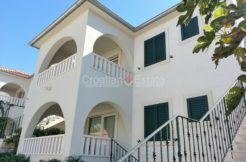 High quality house with gorgeous sea view for sale. 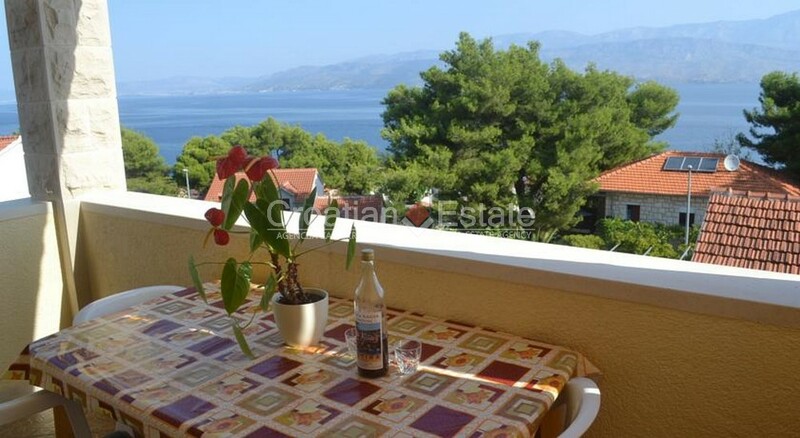 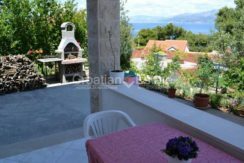 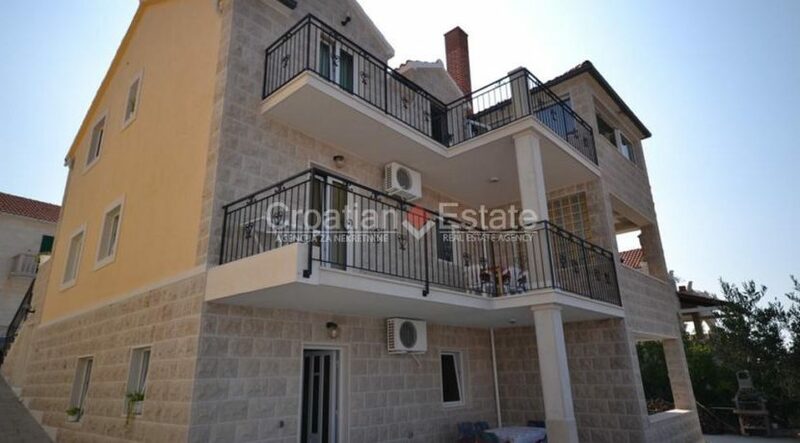 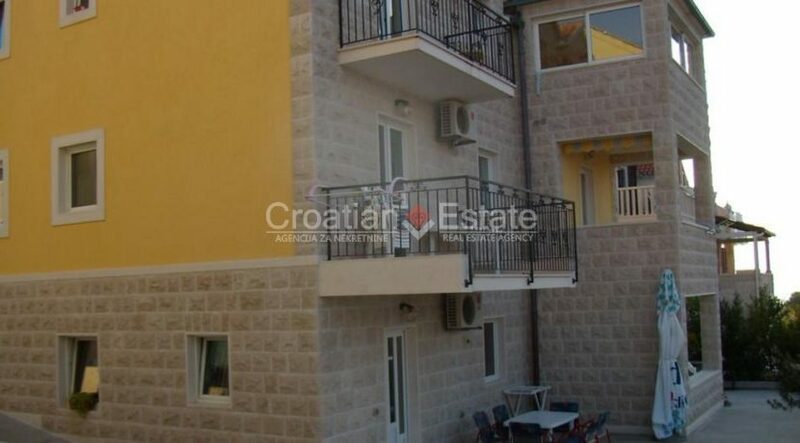 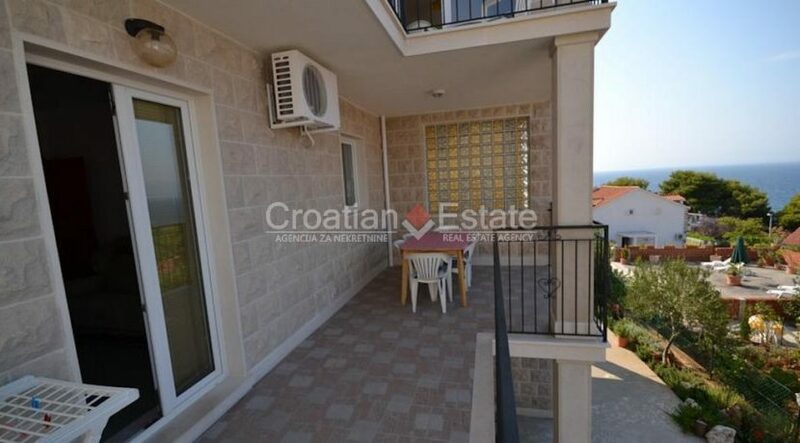 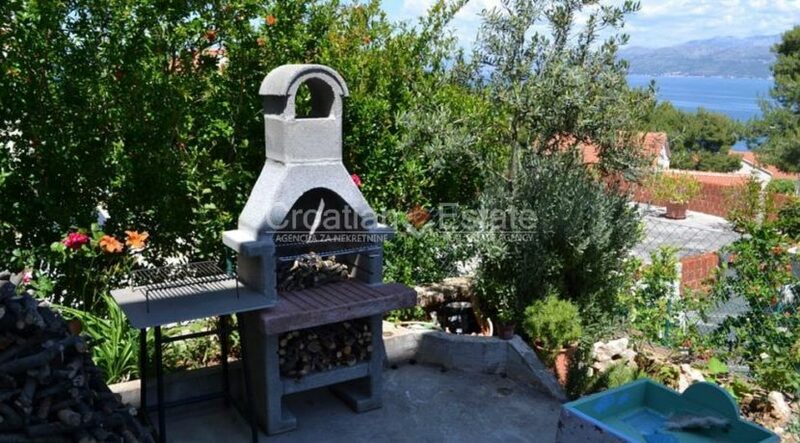 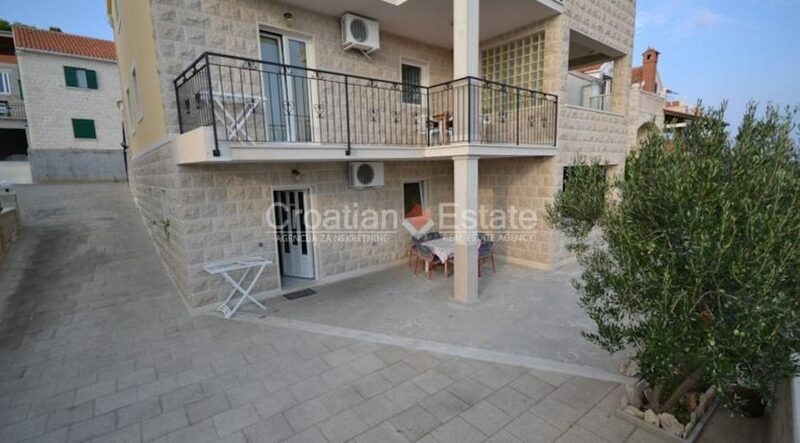 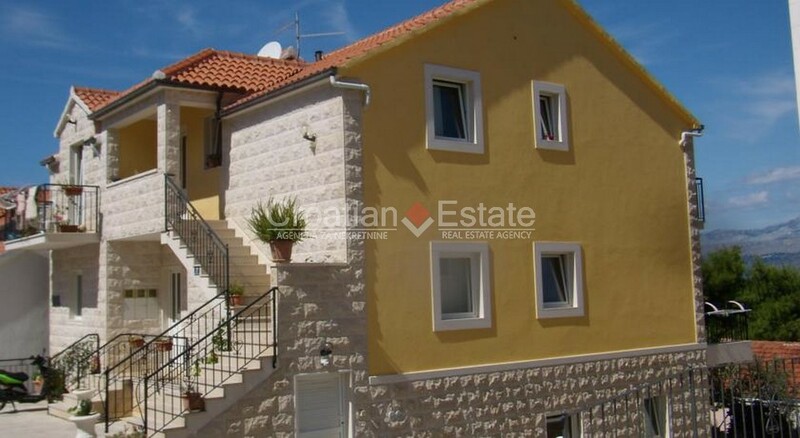 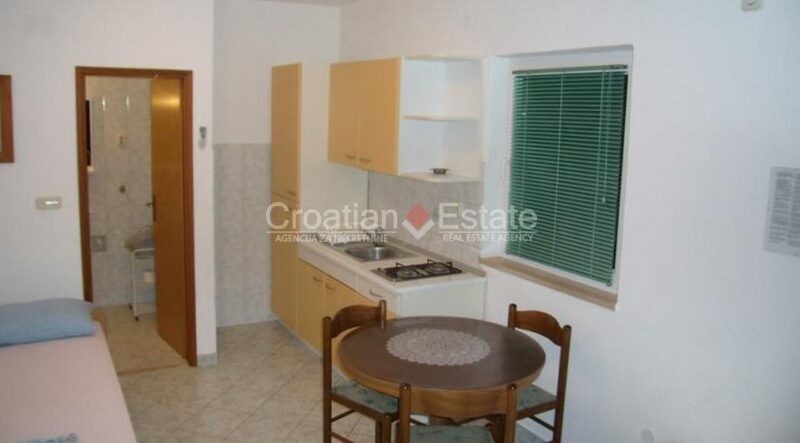 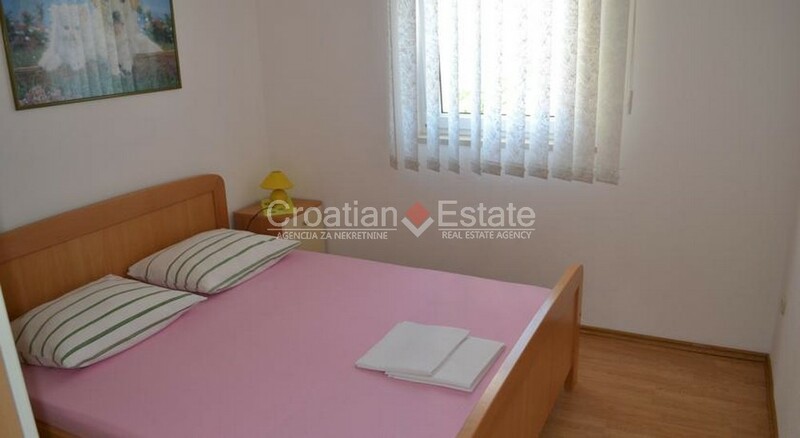 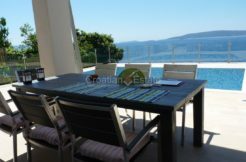 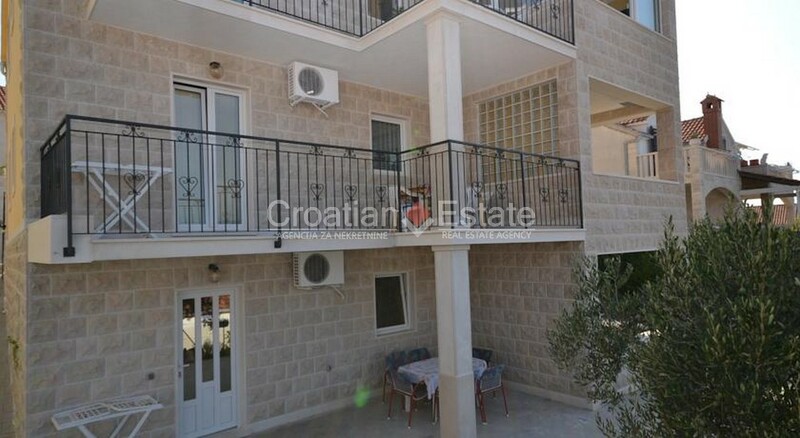 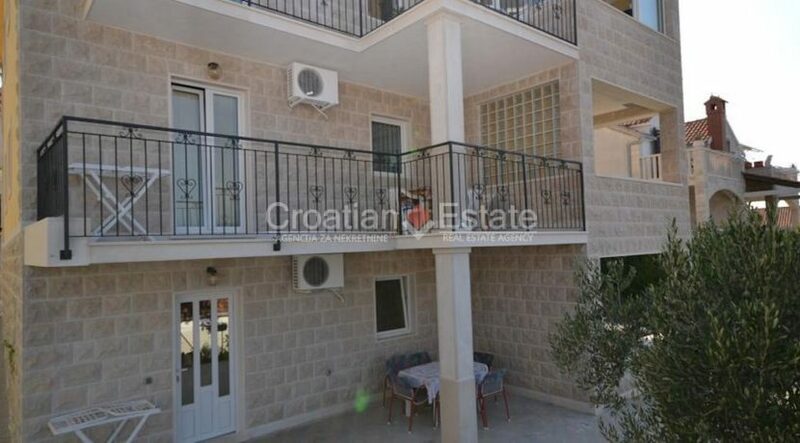 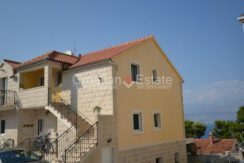 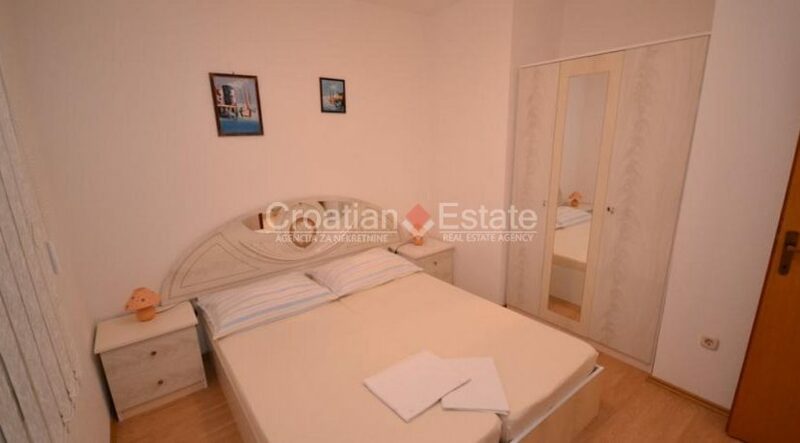 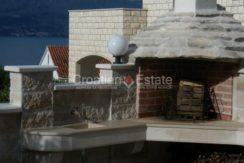 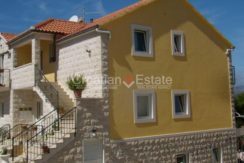 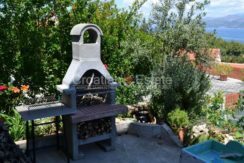 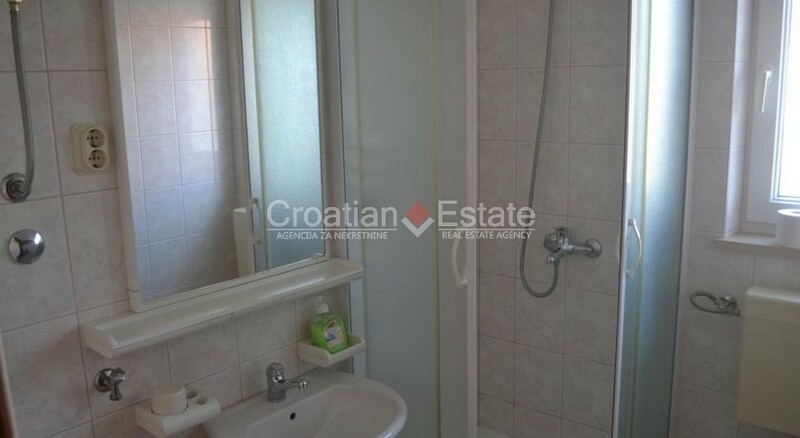 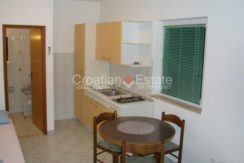 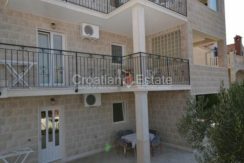 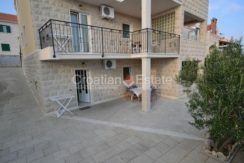 It is situated in a beautiful location on the island of Brač, only 300 m from the beach and near all amenities. The facade of the house is decorated with the Brač stone. 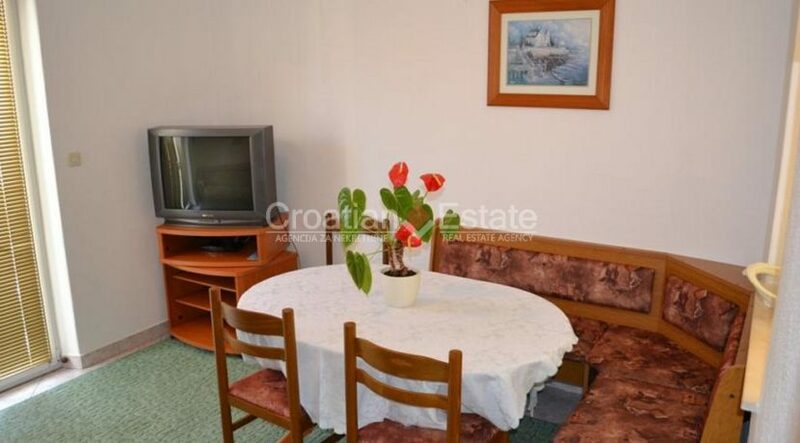 A living space of 275 sq.m. 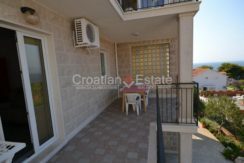 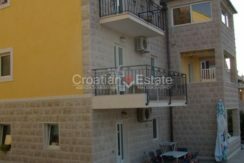 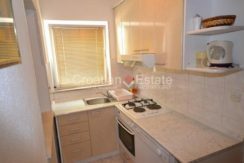 consists of four apartments: one one-room apartment, one two-room apartment, one three-room apartment and a studio apartment. 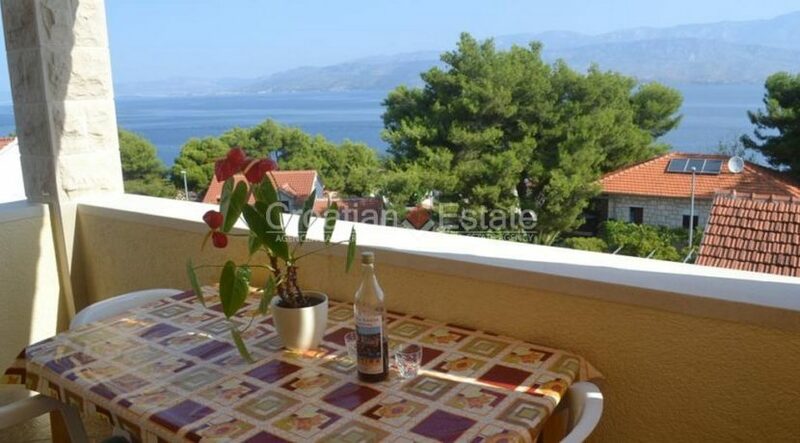 Each apartment features a spacious terrace enjoying a gorgeous sea view. 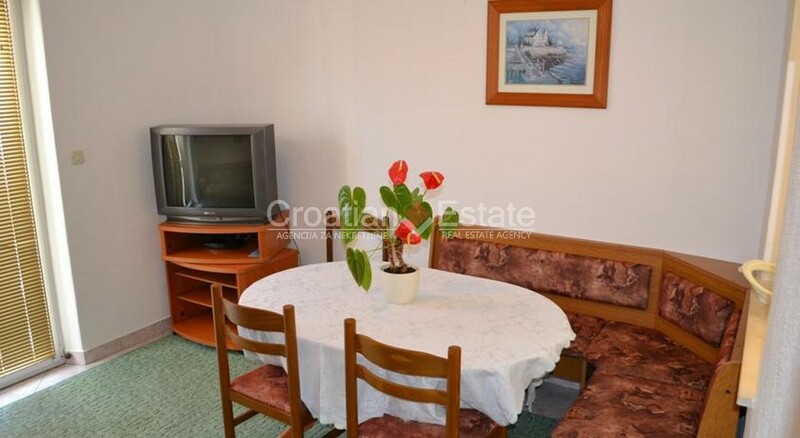 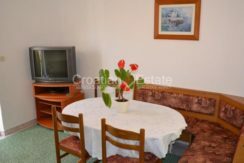 This house comes fully furnished and ready for tourist rental. 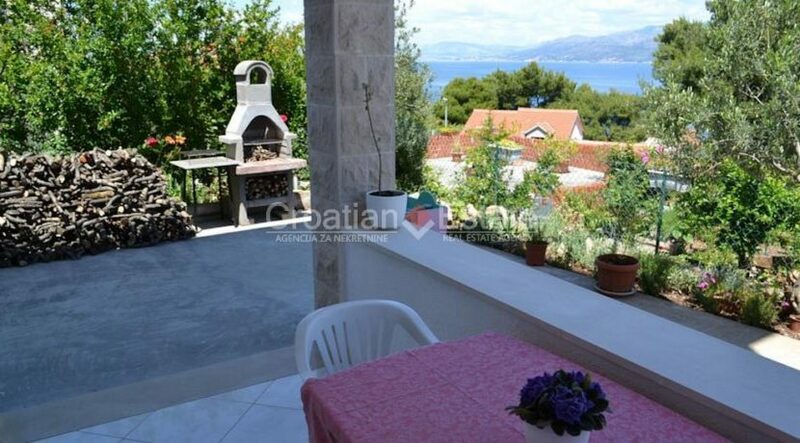 A well maintained yard includes a garage, parking space, lovely garden and a barbecue area. 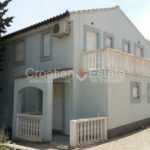 It is possible to buy entire house or separate levels.